Senator the Honourable Ganga Singh was appointed a Senator and Minister of the Environment and Water Resources on Monday June 25, 2012, a position he holds at present. Minister Singh is also the Leader of Government Business in the Senate. 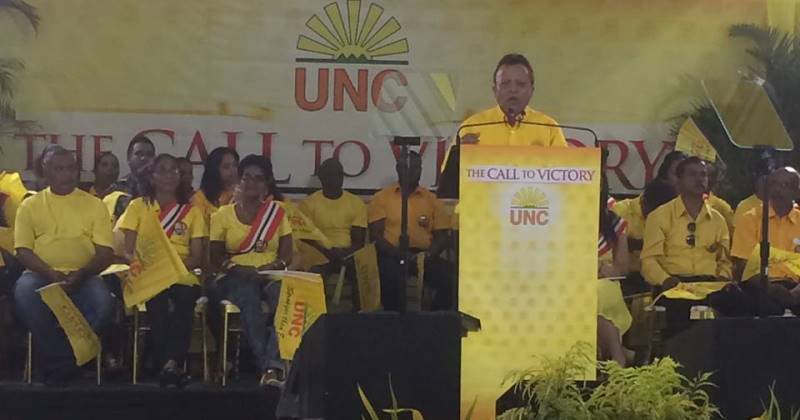 Ganga first entered Parliament when he was elected to the House of Representatives in 1995 as the Member for Caroni East, a position which he held until 2007. Minister Singh served as a Minister of Government between 1995 and 2001, and served in Opposition between 2001 and 2007. Sen. The Hon. Ganga Singh is also an attorney-at-law. Ganga previously served as Chief Executive Officer of the Water and Sewerage Authority (WASA), where he was instrumental in the organization’s transformation. His experience in the water resource management sector has further driven his ambition to significantly improve the supply of potable water and treatment of wastewater throughout Trinidad and Tobago. Gang Singh is married for over 25 years and has 3 children.